For a select few attendees at the North American Taiko Conference each year, the excitement that comes with traveling to the gathering is accompanied by a little bit of nervousness. They come to NATC not just to take workshops and shop in the Marketplace, but also to play for their taiko family friends with public concerts like Taiko Ten and Taiko Jam. These showcases demonstrate the wide breadth of taiko performance in North America, performed in front of an audience unlike any other. Amongst those groups who have performed at NATC, only a few have done so multiple times. 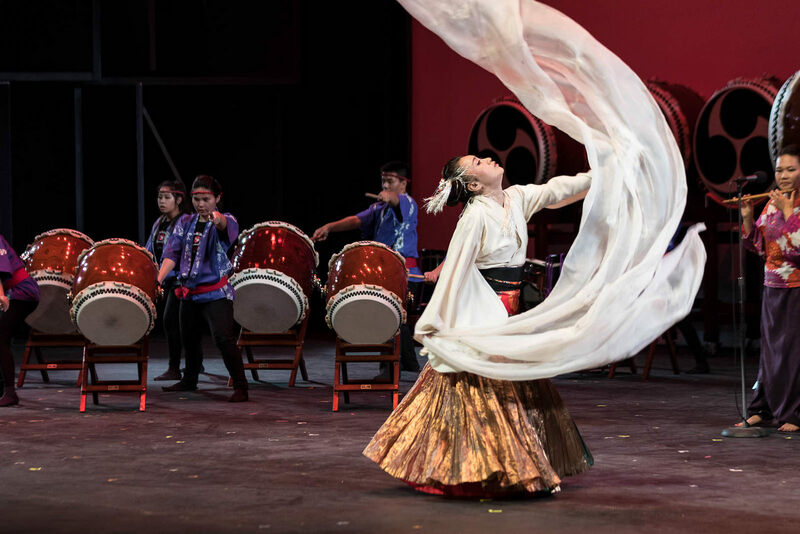 One such group is Zenshin Daiko, a youth group from Maui, Hawaii, whose members performed in the 2005 and 2015 Taiko Jam concerts. When they look back on their experiences in Taiko Jam, they acknowledge both the magnitude of playing for taiko peers, but also the unique nature of the experience. 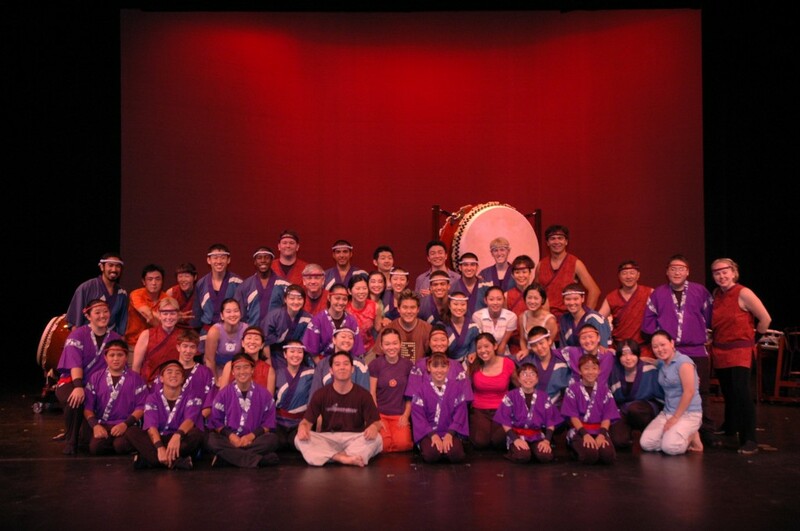 Zenshin Daiko has certainly made an impact in their performances. One example took place at the 2015 Taiko Jam when the stage lights went out during a lightning storm in the middle of their performance set. 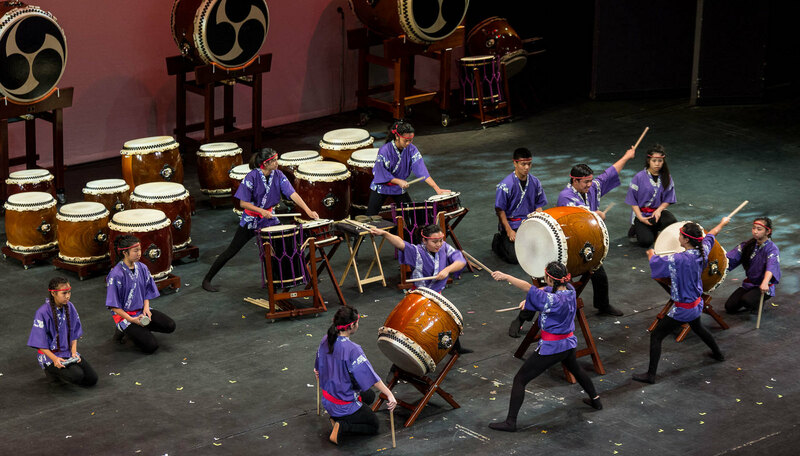 Any audience would be impressed by the performers’ ability to continue playing, but the audience of taiko players especially understood the training and dedication that it took to maintain focus and keep playing through what could have been a show-ending accident. The roar of the crowd when the lights went back on was unlike anything else during the show. 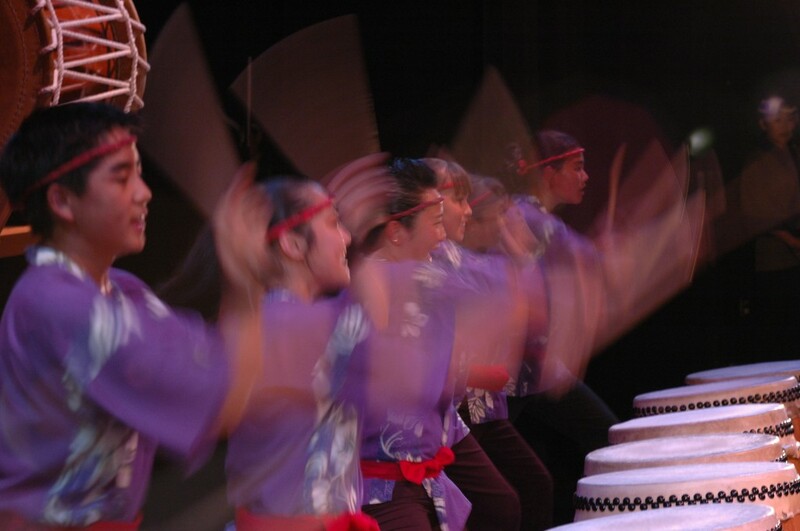 Throughout the month of April, we will be adding to the #20YearstoNATC Timeline by bringing you perspectives of NATC’s significance from various parts of the taiko community. Don’t miss out on NATC 2017! Special Thanks: Zenshin Daiko. Written by: Ben Pachter, TCA Program Committee. Edited by: Elise Fujimoto, TCA Communications Committee.